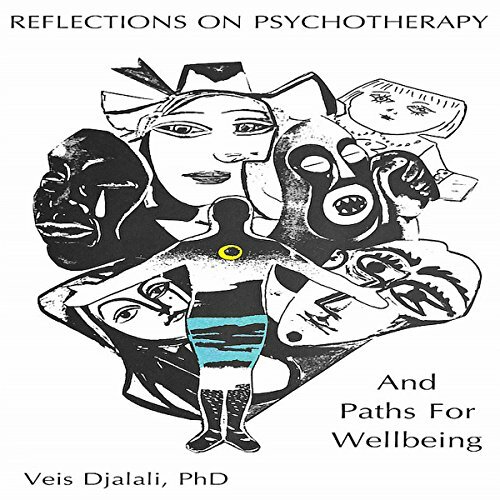 This book describes the process of psychotherapy through the struggles of those who are in pain and adrift in some aspects of their lives that require intervention. Through rich and often poignant narratives, the book portrays the issues that are encountered in psychotherapy along with case studies and their treatment plans. The characteristics that constitute effectiveness in both the psychotherapist and his or her therapeutic work are also examined. This book is a comprehensive anthology of issues that emerge and pertain to the developmental stages of life. It depicts the flavor of the field and serves as a tool for training the students of psychotherapy from a clinician's perspective. The cases presented often reflect on and illuminate the foibles of the human condition. This is a very clearly written book outlining some of the steps and fundamentals of therapy. writing style. I found the book to be incisive and easy to read .With extensive case references.